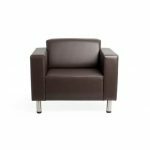 The Quartz 2 Seater Lounge features boldly stylish contemporary lines and is available in black or brown PU vinyl for immediate delivery. A beautiful addition to any space! 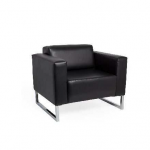 The bold square lines of the Quartz Lounge Chair range make a striking statement in any modern office. 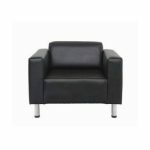 Australian Made using Australian timber and high density foams the Lounges include legs with adjustable feet. Ready for immediate delivery in Black or Brown Vinyl. 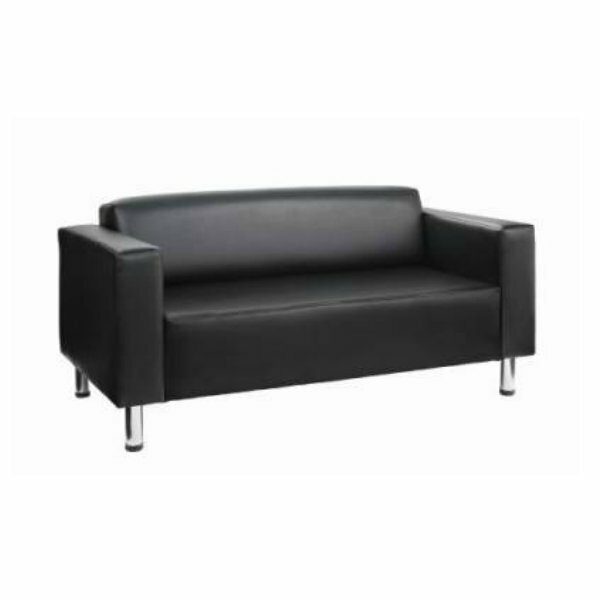 The Quartz Lounge includes Single, 2 and 3 Seater options.